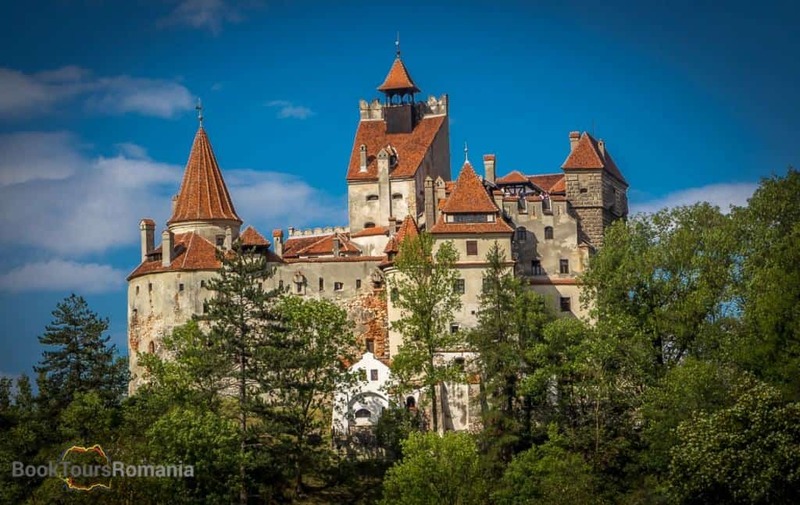 On this 2-day Dracula tour in Transylvania you will embark on a mysterious journey following the footsteps of the most infamous character of the Romanian history. In Romania he is known as Vlad the Impaler or Vlad Dracul III, but abroad people refer to him as Count Dracula, the terrible vampire from Transylvania. Join this Dracula tour and your guide will help you discover the reality behind the myth. In the morning, your guide will pick you up from your hotel and you will leave the capital following the road north to Sinaia, considered the most beautiful mountain resort in Romania, where you will be delighted by the mountain scenery and by an architectural gem, the Peleș Castle. Although is not connected with the legend of Dracula, the exquisite Peleș Castle is surrounded by a gorgeous scenery that will impress you no matter the season of the year, moreover it is considered a must visit place in Romania. 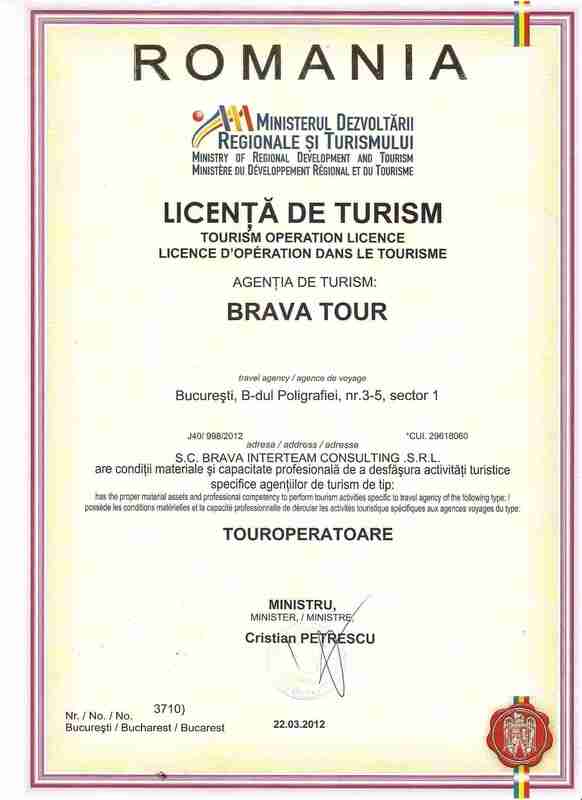 Your guide will drive you to the Bran village where you will visit the most popular castle in Romania, over 600.000 people from all over the world come here every year to visit the Castle of Dracula. 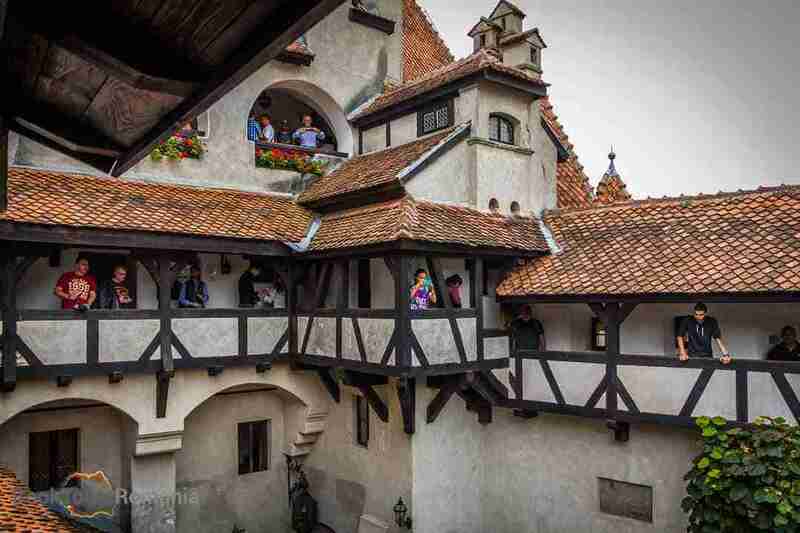 Attend a guided tour to the legendary Bran Castle, wander to it’s secret passage and rooms and find out the real story of the castle. In the late afternoon you will reach Sighișoara citadel, the only currently inhabited citadel in Europe, and is listed in the UNESCO World Heritage since 1999. 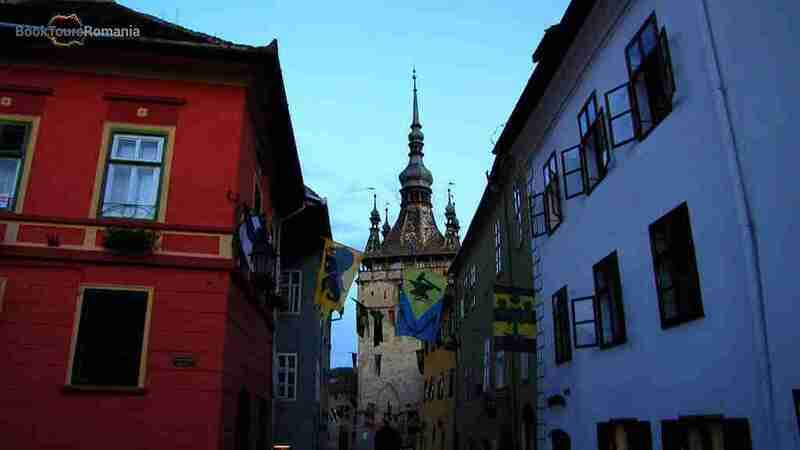 During a guided walking tour of Sighisoara, you will visit the Citadel’s Square, the Clock Tower, the Scholars’ Stairs and you will also see, probably the most famous house from Sighișoara, Dracula’s birth house. Sighișoara is the place where in 1431 Vlad the Impaler was born. You will be accommodated in Sighisoara in a 4**** hotel with breakfast included. In the morning have a walk in the citadel and explore its narrow cobbled streets or the centuries old cemetery and have a look at the traditional souvenir shops within the citadel. 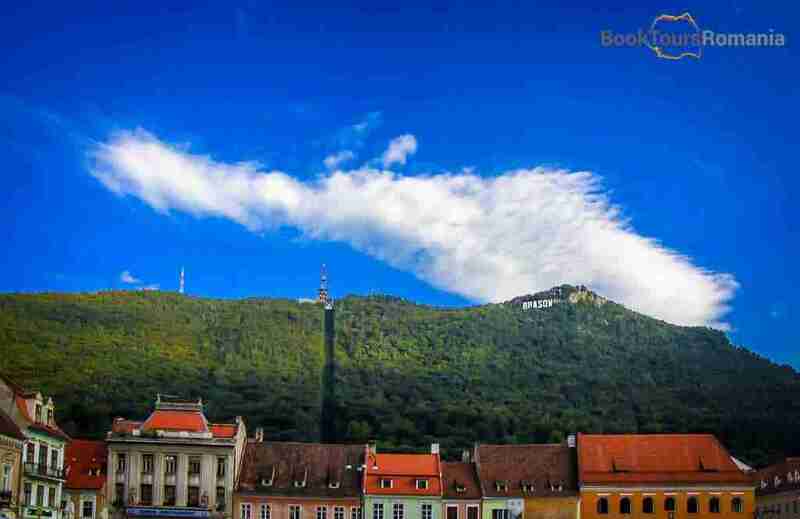 By noon your guide will drive you to the town of Brasov and offer you a walking tour of Brasov. Observe the architecture of the city and to hear interesting stories about the landmarks of this fascinating town. Before arriving to Bucharest you will take one more stop to a very disputed place, the tomb of Dracula. On an island in the middle of a lake in the north of Bucharest some historians claim that they found the real tomb of Dracula. 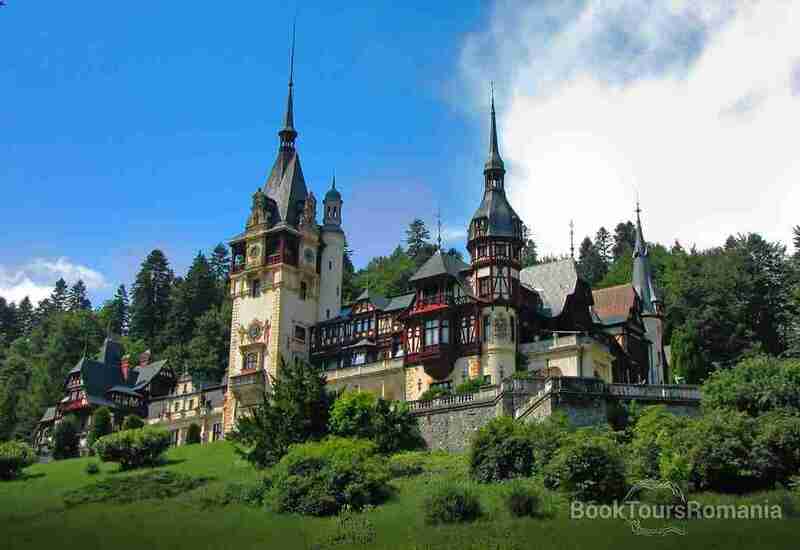 Like the life of Vlad the Impaler, the Romanian Prince this island is full of mystery and legends. In the evening you will arrive in Bucharest where your 2-day Dracula tour in Transylvania ends and your guide will drop you off at your hotel.